4 Military Surplus Army Hand Grenade Pouch Brown. 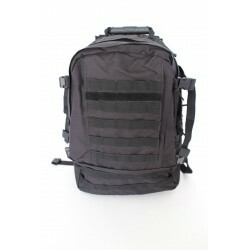 Heavy duty Cordura nylon material. 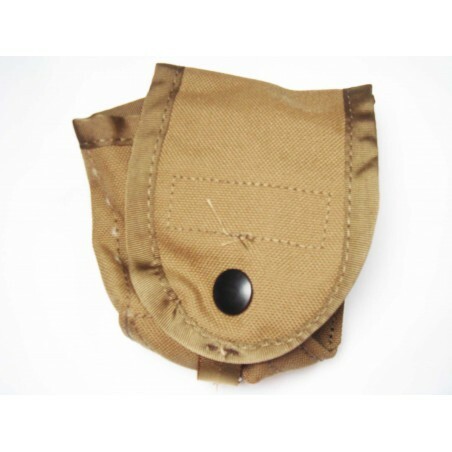 Can be attached to the MOLLE II system. Approximate dimension 3.5" H x 2.5" W x 2" D.